Edunation joins all your learning needs into one advanced platform giving your students instant access to knowledge whenever-wherever, delivering a higher success at learning. Edunation is designed to aid easier knowledge sharing and higher social interaction between educators, students and parents, perfect for K-12 schools looking to improve the outcome of online learning. 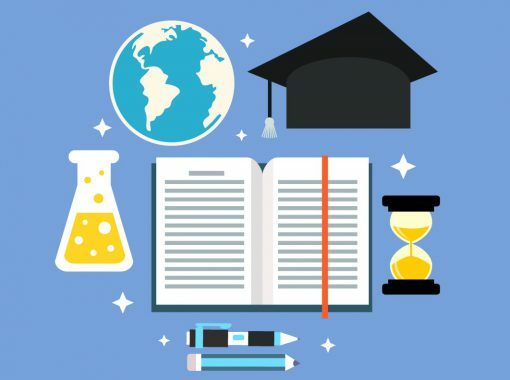 Edunation gives you end to end data control, the ability to manage learning programs at different campuses and an easy-to-use learning analytics engine that makes it a trusted partner for higher education institutions. 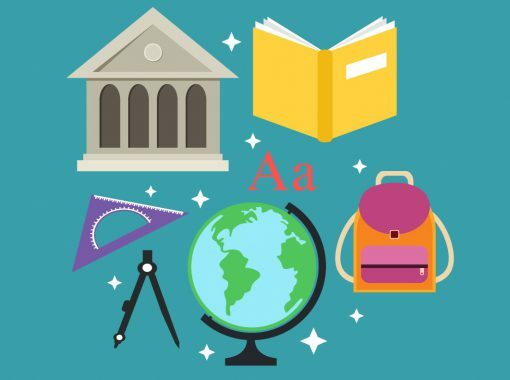 Edunation interconnects multiple curricula such as IB, IGCSE, and AP and a conventional national program, making it ideal for international schools. Every student is different, so we offer not just numerical, verbal and behavioral assessment tools, but skill-based assessment tools as well. A truly global platform, Edunation supports national and international curricula, such as IB, IGCSE and AP. Planning is everything and Edunation offers you a set of tools to facilitate all your unit, lesson and grade planning. Edunation’s innovative an easy-to-use learning intelligence module that lets you compare and gain insights to create better learning opportunities. Increase social learning and knowledge sharing with our powerful communication platform. With access to the Cloud, you never have to worry about sunk costs, servers,hardware, maintenance or support. Our smart, user-friendly and intuitive mobile app gives your students access to knowledge whenever-wherever. Manage all your user details from online registrations and payment to transportation all in one place. Why should I use the Edunation Platform? Managing the learning process design and development is an integral part of your success. Especially if you have a large audience and a great deal of subject matter to deliver. However, success also requires using the right tool for the right job. We believe that Edunation can give you everything you need to do what you do best: create differentiated educational value! Why is the Edunation Platform different? Our true uniqueness is our back-to-basics approach that addresses the individuality of each institution, principal, teacher and student without resorting to a bespoke development. 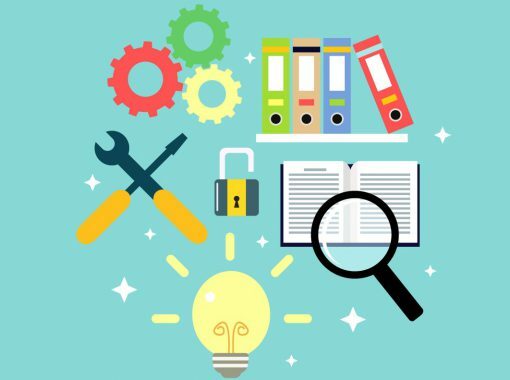 Our meticulous attention to details, harmonious breadth of features, and COTS software-level readiness and adaptability makes Edunation a unique platform that delivers precise tangible value to educational organizations without requiring them to re-engineer their modus operandi or engage in the development of proprietary systems. All of this is presented in an aesthetically pleasing and friendly platform that enables users to report against any metrics or KPIs they need via our innovative intelligence engine. What is so special about Edunation? Edunation truly offers all you need for learning management! Unlike many other systems, Edunation also incorporates the administration and management features for your organization. From student registration to transport management to business intelligence, all of Edunation’s abundant features can be accessed through the cloud for your convenience. No need for installation, maintenance or additional costs! We constantly enhance our platform to maintain our functional lead and reflect our global clienteles’ needs, enabling you to benefit from the collective experience of our entire user base. Each new feature added, whether as the result of our out-of-the-box thinking or feedback from clients half way across the world, that could benefit you is automatically available to you for free. Yes, you read that right, for FREE! To continue creating world-class education, you need to stay on top of the latest learning trends or risk losing out. Learning trends change constantly and you need a system that can help you stay up-to-date with the latest global trends. Edunation’s platform is dynamic and constantly innovating helping you create ways to bridge the gap between getting left behind or staying on trend. Edunation lets you combine e-learning with instructor-led training. 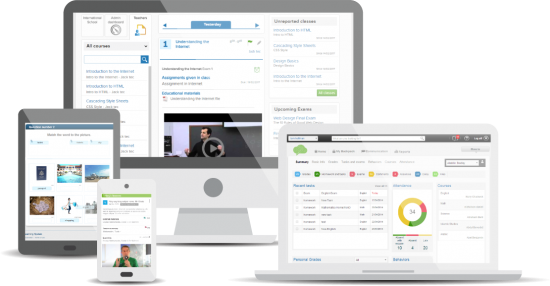 Deliver instructor-led training videos, documents, quizzes, shared files, and more. Edunation is a secure environment that encourages students to drive their own learning both in and out of the classroom. Students can create, collaborate, communicate and self-reflect on their individual learning journey. Edunation uses the latest social learning technology to engage students providing better learning opportunities in a collaborative, online learning experience.